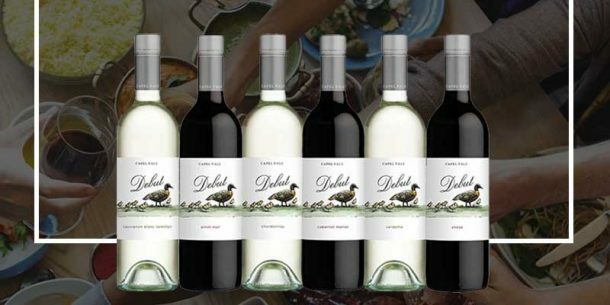 Fruit from Capel Vale’s Mount Barker vineyard follows the long history of producing award winning wines, beginning in 1986 when the Capel Vale Riesling was awarded the Australian National Dry White Champion – the first Western Australian wine to win this award. 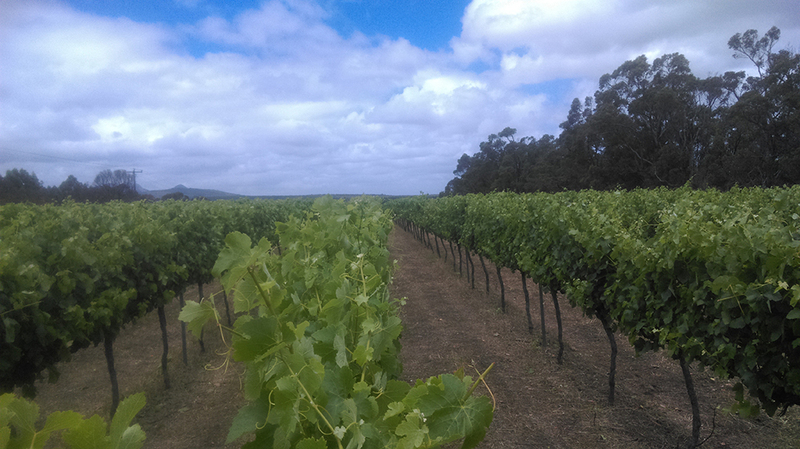 The vines on this property are over 30 years old and produce fruit of great intensity and complexity. 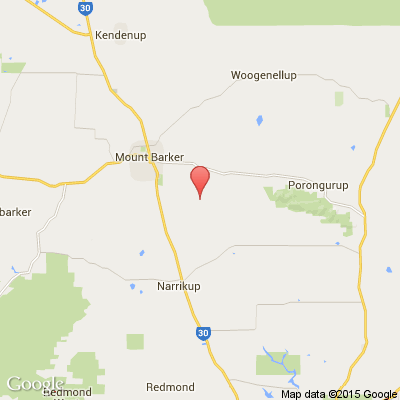 Situated on an extension of the Porongurup Range, the vineyard covers some of the oldest rocks and soils in the world. 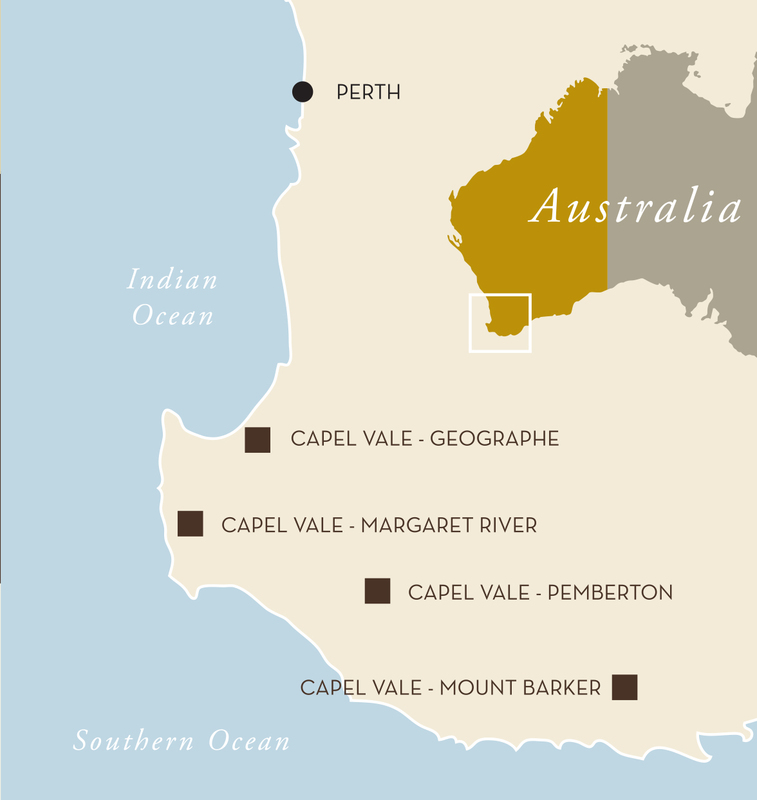 Cool, windy, often overcast conditions, with very leached laterite and granite sandy soils provide the region with ideal growing conditions for Riesling and Shiraz grapes which ripen showing some of the most desirable elegant but complex flavours and aromas seen in the best wines of Europe.